Arty, Christmas, and Lexi (candidates for Mayor) are coordinating our Blogville Pawlympics. The event will be from August 5th through August 21st. Visit their blogs for details. Deadline to host an event is 6-21-16 and deadline to enter an event is 7-15-16. Bentley and Pierre are presenting a News Broadcast each Monday on his blog. Tune in every Monday to get all of the latest news stories. Bentley and Pierre are also hosting a Giveaway. 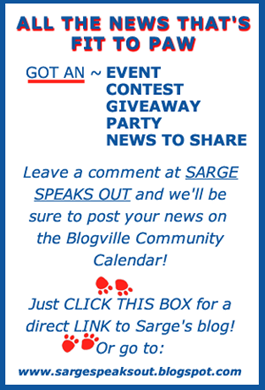 See the contest tab on their blog and enter the Rafflecopter to win an item from Flagology. Deadline is 5-27-16. Millie & Walter and sponsoring Save Those Stamps. Please click the tab on their blog for details, save and send your stamps to lend your support. Mudpie & Gertrude are reminding us of International Box Day on 6-18-16. 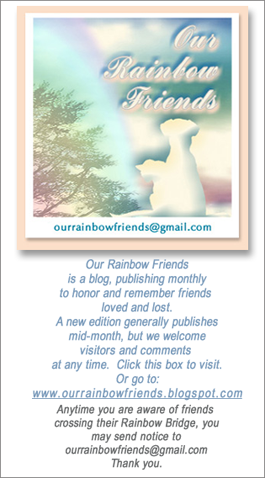 See Gertrude's 5-27-16 post for details and post about a box on that day to participate. 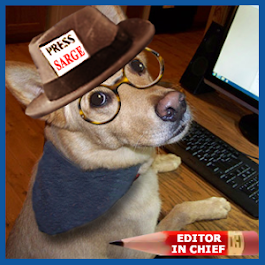 Ranger is reminding us of the Wacky May Holidays. See his 5-11-16 post for the complete listing of the month's special holidays days. Zoolatry is hosting a monthly Special Events Calendar to promote one time events. 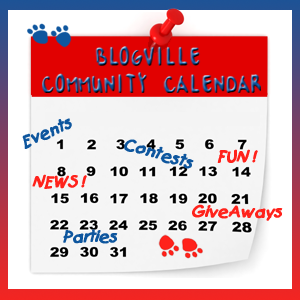 Please see the blog for details about adding an event and posts will be up around the first of each month.